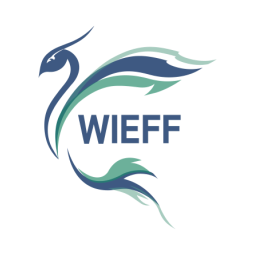 Women in Islamic & Ethical Finance Forum is an independent, international forum whose aims are to create networking platforms for industry professionals to meet, collaborate, support and promote the interests of the ethical and Islamic finance industry. The vision and commitment of the forum is to achieve the expansion of the sector through educational seminars, events and promotion of the best practice globally to the highest standards. 1). To support and promote women globally in Islamic and Ethical finance. 2). To create a platform which fosters links between the Islamic and Ethical finance industry for the expansion and advancement of the sector. Headquartered in London, UK. the forum was founded in 2007 by Samina Akram a UN Ambassador of Peace who is also ranked as the 5th most influential women in Islamic finance (ISFIRE Islamic Finance Review - 2013).